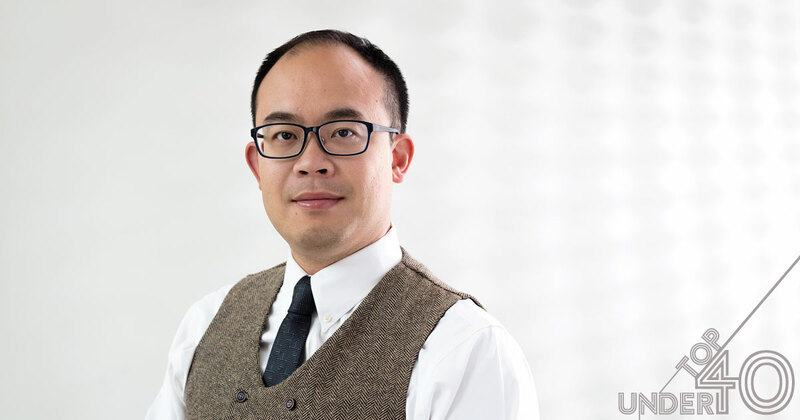 The youngest of Moodys Gartner Tax Law LLP’s six directors, Keung has helped develop national tax education programs, and he was invited by the Joint Committee on Taxation to help generate feedback on tax legislation for the Government of Canada. He’s also a respected speaker, teacher and writer on tax matters. When Kenneth Keung was deciding whether to pursue a career in music or accounting, he chose the latter because he thought it would be more financially stable. But what originally started as a practical choice has turned into his passion. Keung holds seven degrees and certifications in areas ranging from law to accounting to taxation. He puts that education to use as a director of Canadian tax advisory at Moodys Gartner Tax Law LLP. The youngest of the firm’s six directors, he manages the Calgary office and navigates the complex world of tax planning and consulting for high net-worth families and private businesses. Keung, who struggled to overcome the language barrier when he immigrated from Hong Kong at age 12, is now a sought-after speaker, teacher and writer on tax matters. He volunteers around 250 hours annually, speaking at industry events across North America and writing published tax-related papers and articles. For the last two years, Keung has also helped the Canadian Bar Association and Chartered Professional Accountants of Canada’s Joint Committee on Taxation generate feedback on tax legislation for the Department of Finance Canada. He also helped update the national tax education programs for the Chartered Professional Accountants of Canada and the Financial Planning Standards Council and teaches student group sessions in CPA Canada’s In-Depth Tax Course. For the past four years Keung has also volunteered with the local non-profit Elder Statesmen Group (ESG), which provides subsidized housing for low-income seniors. Previously the vice-president, Keung now manages ESG’s finances as treasurer, and, as a member of the board of directors, he helps to manage the organization and its portfolio of almost 100 housing units.